This challenging 10K true trail race starts at the Mt. Hebron High School track and after a few quick roads in the Hebron neighborhood, it is off road and into the trails of beautiful Patapsco State Park - with a loop back to Mt. Hebron. The trail is a combination of easy as well as more challenging trails, with several hill climbs (what goes up, must go down), stream crossings, tree stump jumps and much, much more. The course is very well marked - no one will get lost! 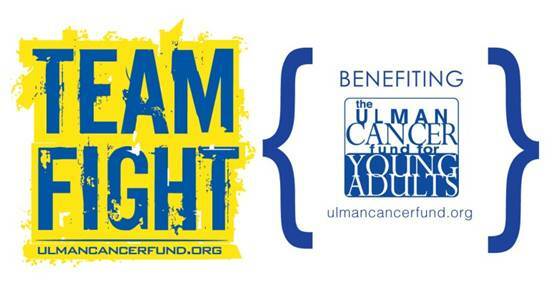 Come out and enjoy this challenging yet FUN trail race and support The Ulman Cancer Fund for Young Adults!